Young Liam is The Wild Man of Cali. Liam is a young boy growing up in Southern California. He is known by this title for a very good reason! Liam wants to be good. He really does; however, mischief just seems to follow Liam wherever he goes and whatever he does! While all of the other children are playing nicely, Liam seems to find harmless trouble, wherever he goes. He has a WILD imagination, and his days are filled with both imaginary and real fun-filled exploits! This is the story of a much loved young boy and his mischievous exploits. 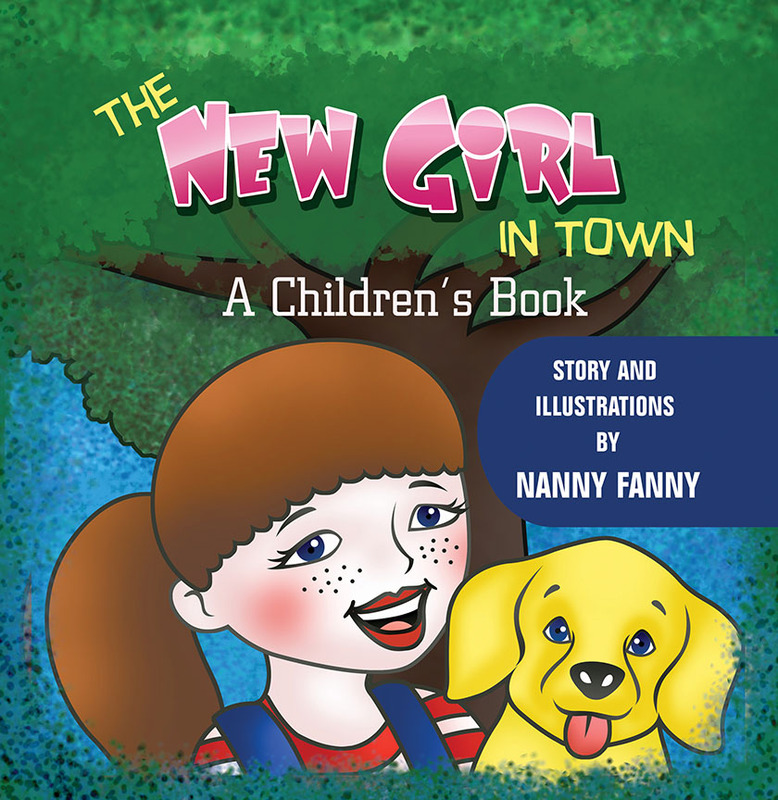 Let’s follow Liam and experience the fun through Nanny Fanny’s colorful illustrations! April May Potts is The New Girl in a very small town. April May’s only friend in her new town is her shaggy dog, Scout, who is not just one kind of dog, but an every kind of dog. April May wants nothing more than to make new friends. April May’s mommy instructs her on how to achieve that goal, but April May discovers that it is often very difficult for a young child to fit into new surroundings. April May will not be discouraged! She does not give up on her quest, even though the children that she meets are at first VERY unkind to a newcomer. In the end, April May saves the day, and finds herself surrounded by many happy new friends, just as her Momma said that she would! 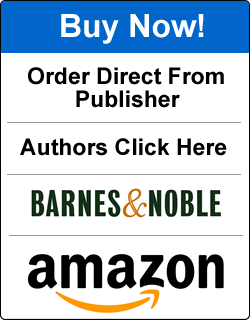 This wonderful children’s book was written for anyone who has ever felt left out or different! 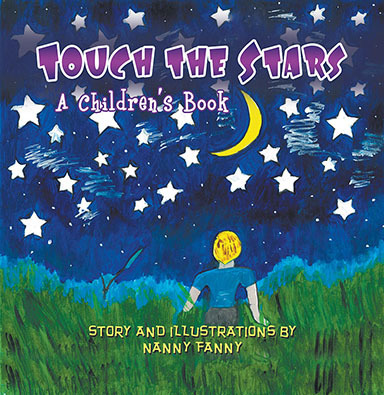 Touch the Stars: A Children’s Book is all about growing up to be extraordinary. Fascinated with the stars high above, a young boy stares out his bedroom window at the night sky. As he watches the stars, he dreams of all that he could be. He wants his momma and daddy to love and respect him, and be proud of him. He hopes that he can be excellent in his studies, and will have many friends. He thinks of everything he should do to earn what he wants. The boy also dreams of what he could be when he grows up. Perhaps he will become a circus performer, someone who is brave and strong. Or just maybe, he could be a pilot and fly his plane through the sky, up among the stars he loves. Nanny Fanny resides in Atlanta and is the single mother of six very successful and happy grown children, and has 16 wonderful grandchildren at last count. Nanny Fanny is very blessed! 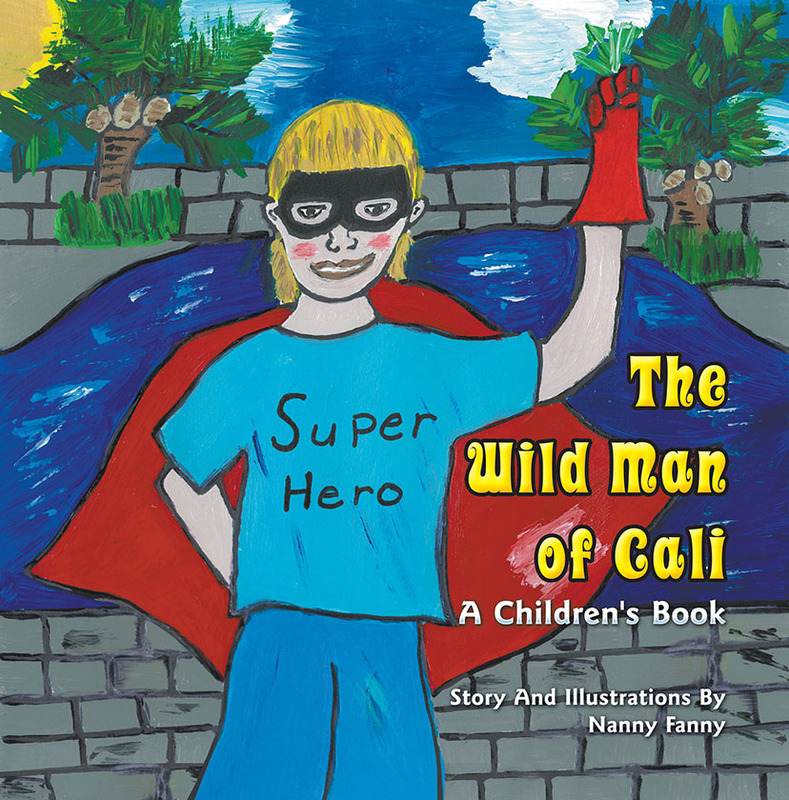 In addition to her writing, Nanny Fanny also has an online store dedicated to all the little Superheroes and Princesses in your lives featuring handmade children’s items including rag dolls, Superhero and Princess capes, fancy-schmancy little girl aprons, doll clothes, and prints of Nanny Fanny’s original children’s paintings.